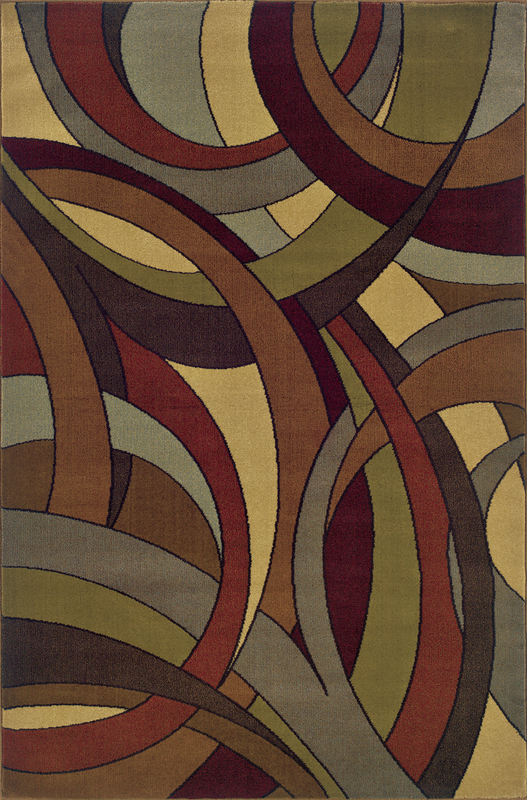 Your home is special and unique, which is why is deserves a "wow" factor. 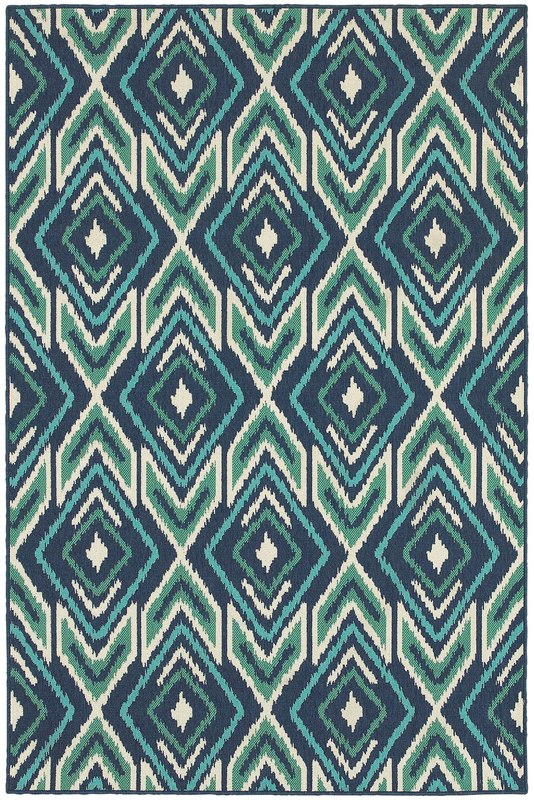 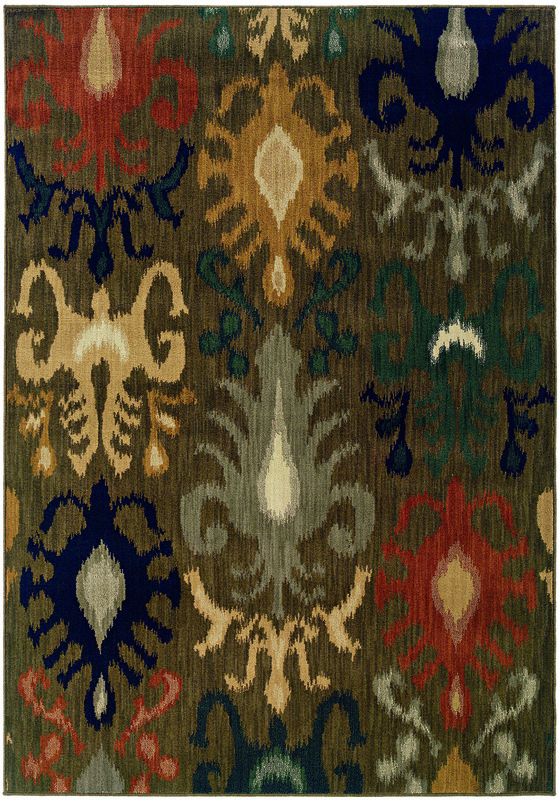 These gorgeous rugs from Sphinx by Oriental Weavers of America fit the bill with their incredibly elegant designs and rich, vibrant colors. 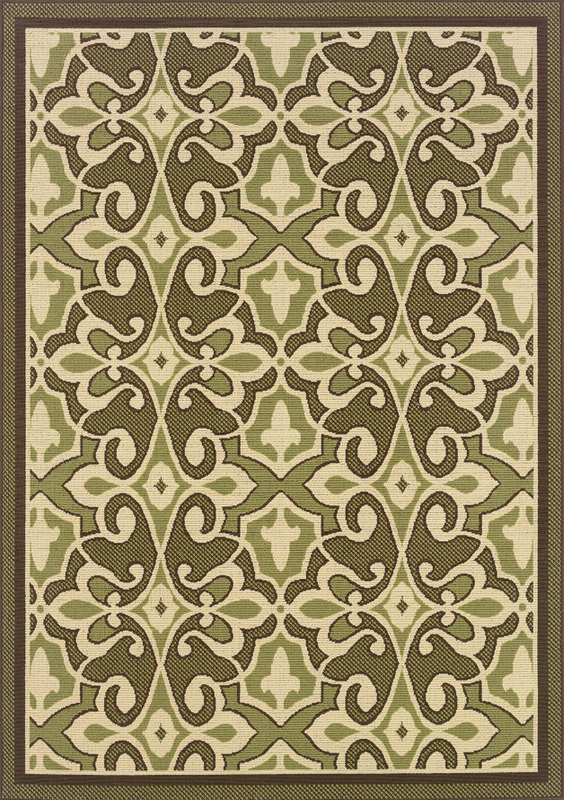 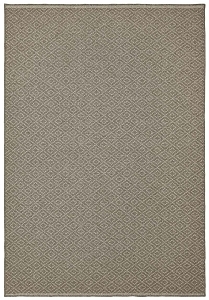 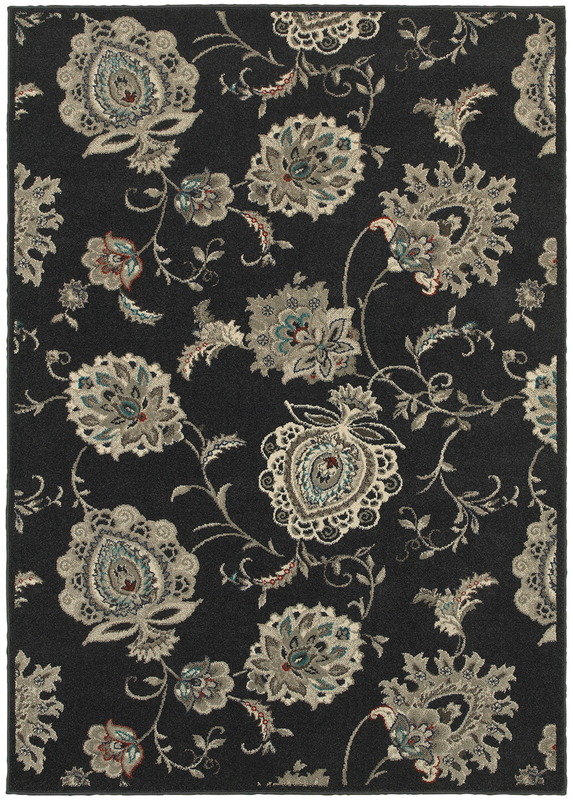 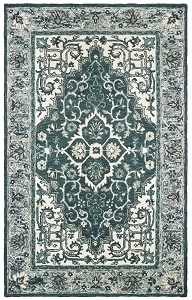 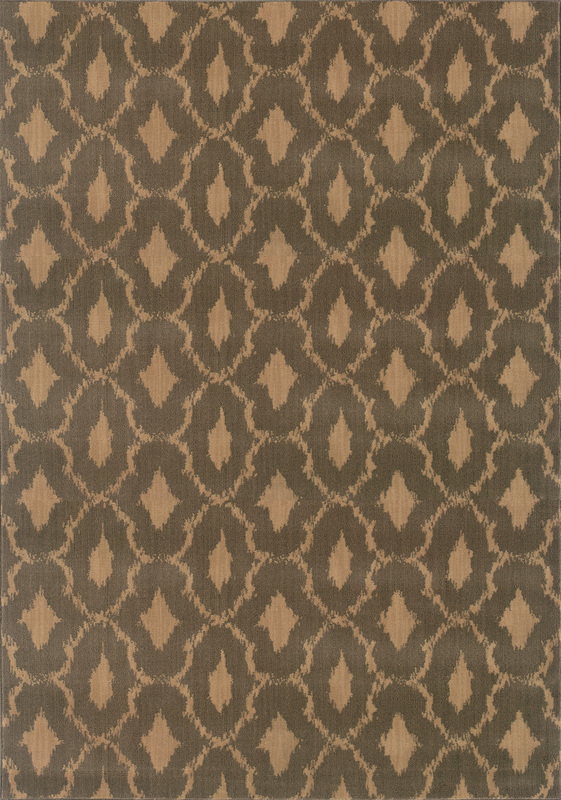 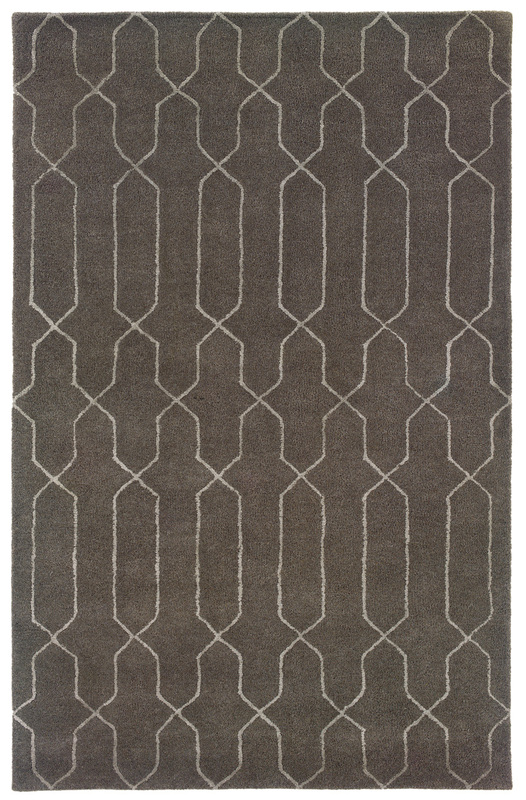 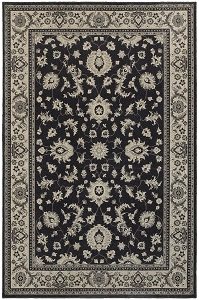 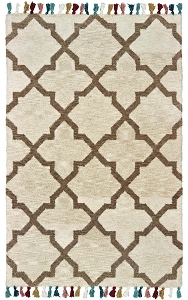 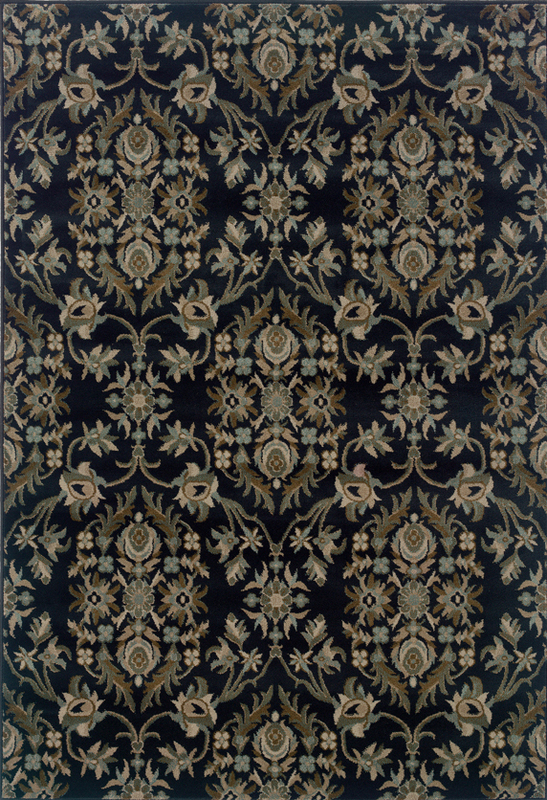 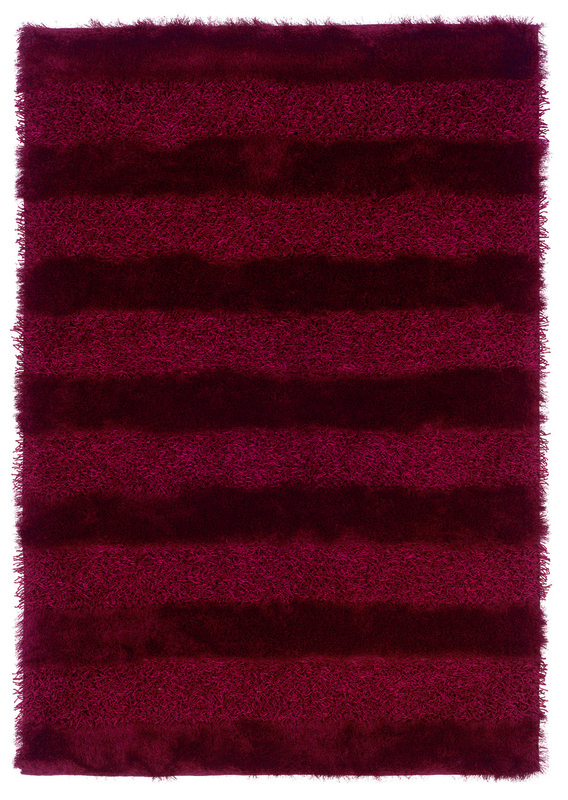 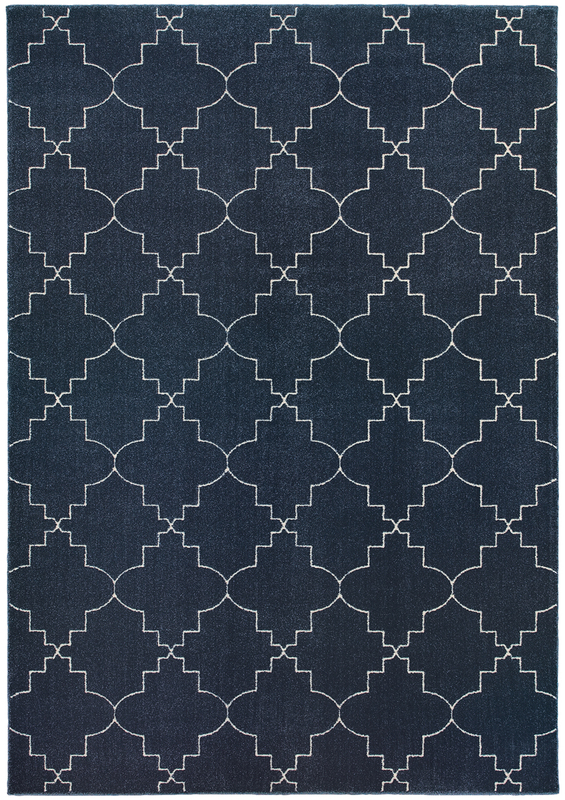 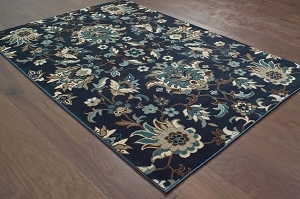 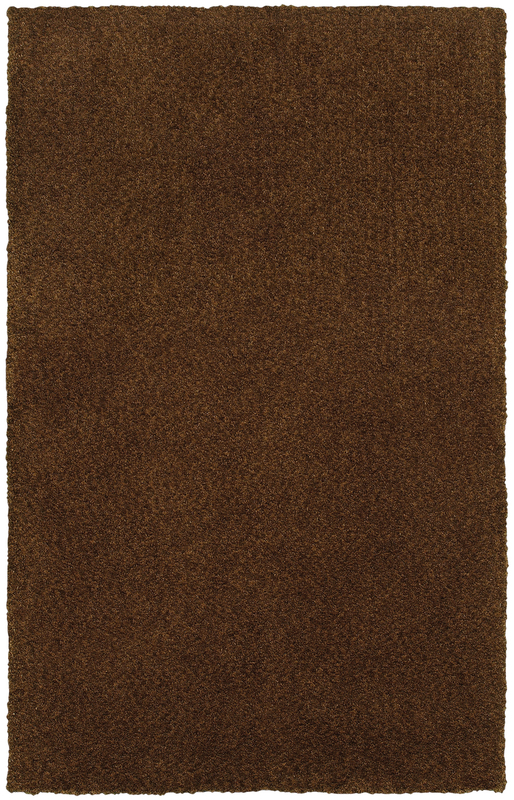 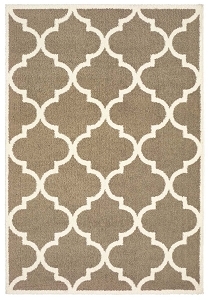 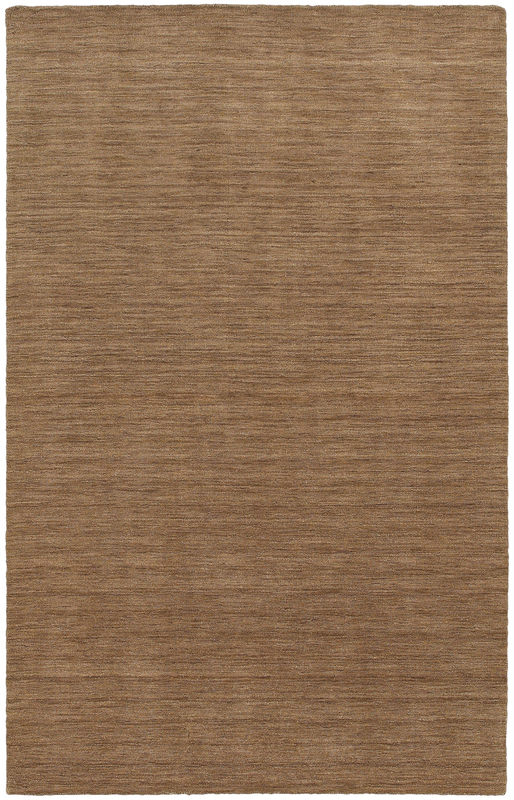 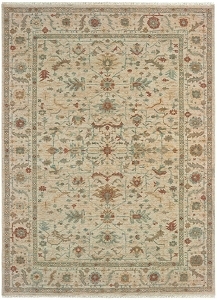 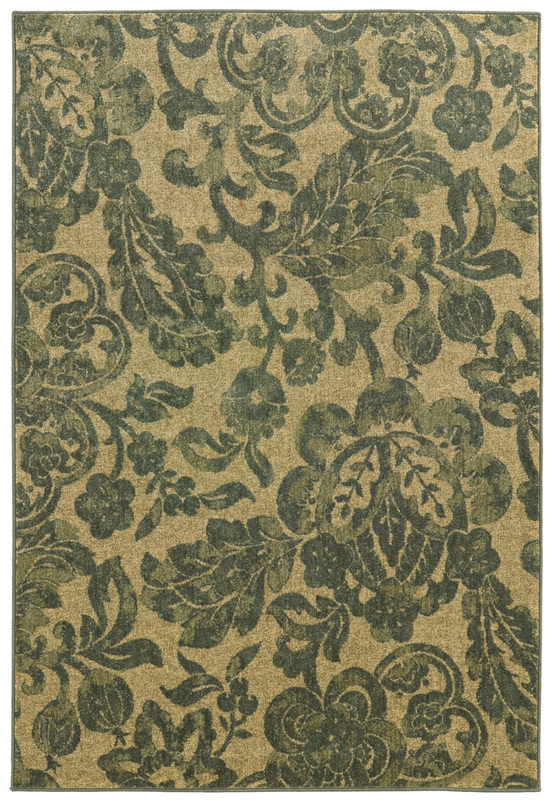 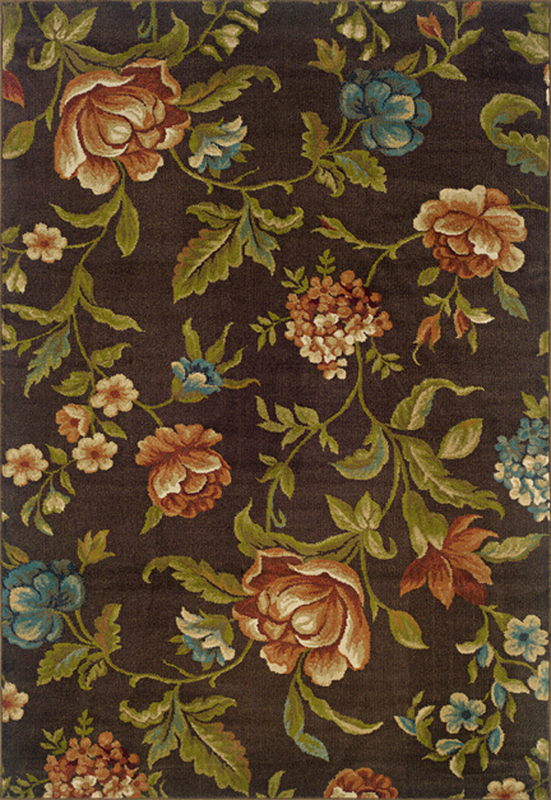 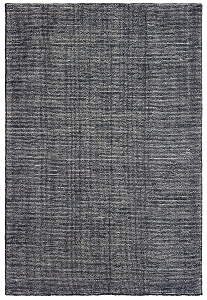 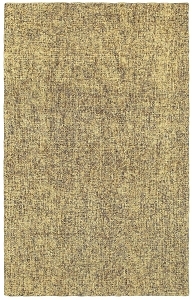 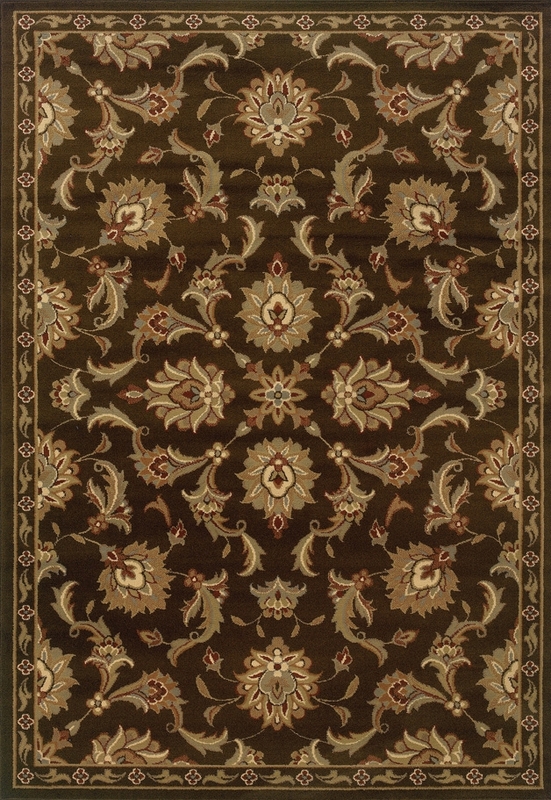 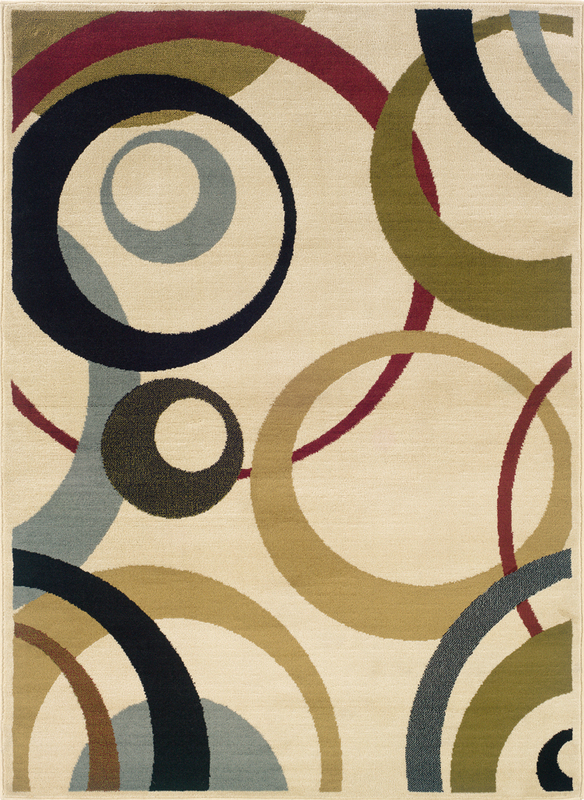 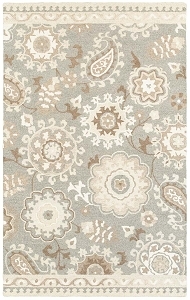 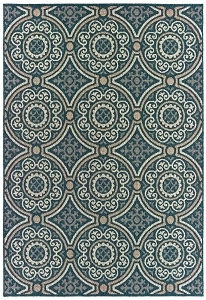 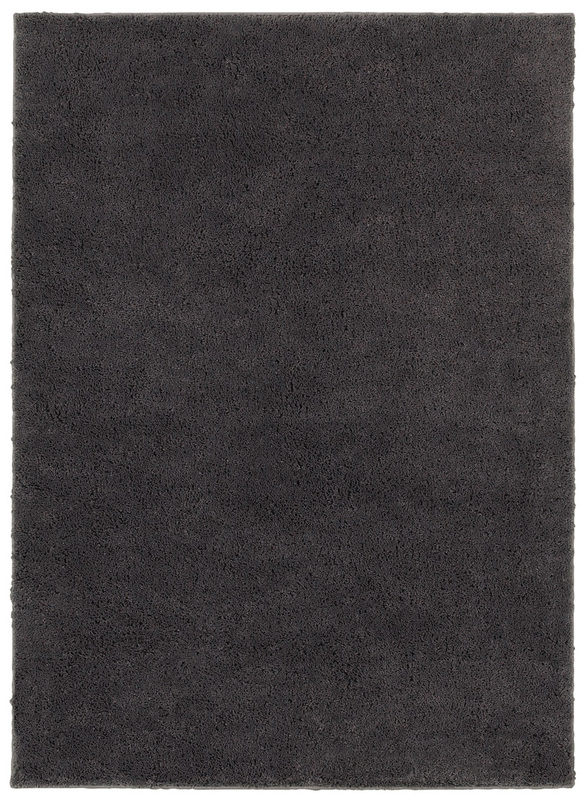 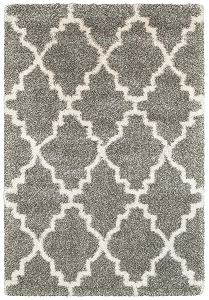 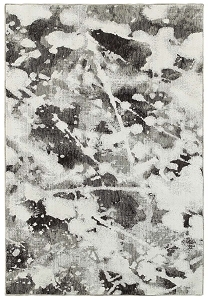 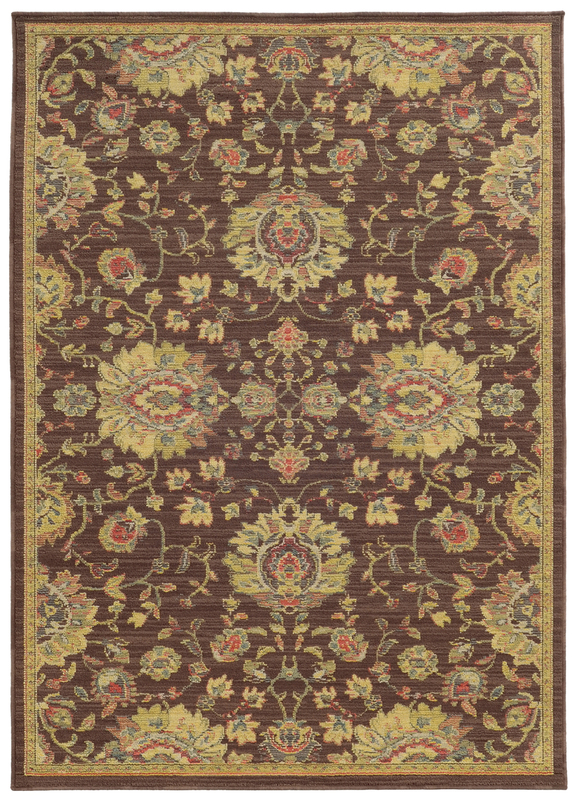 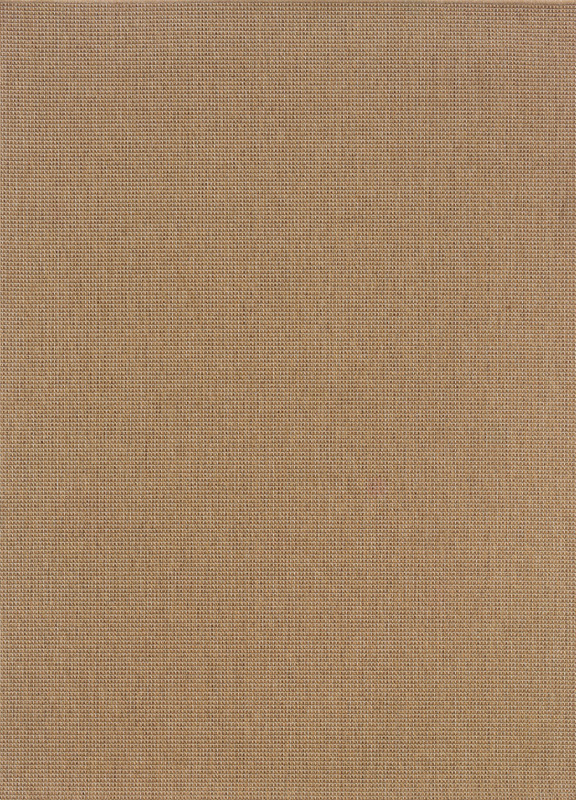 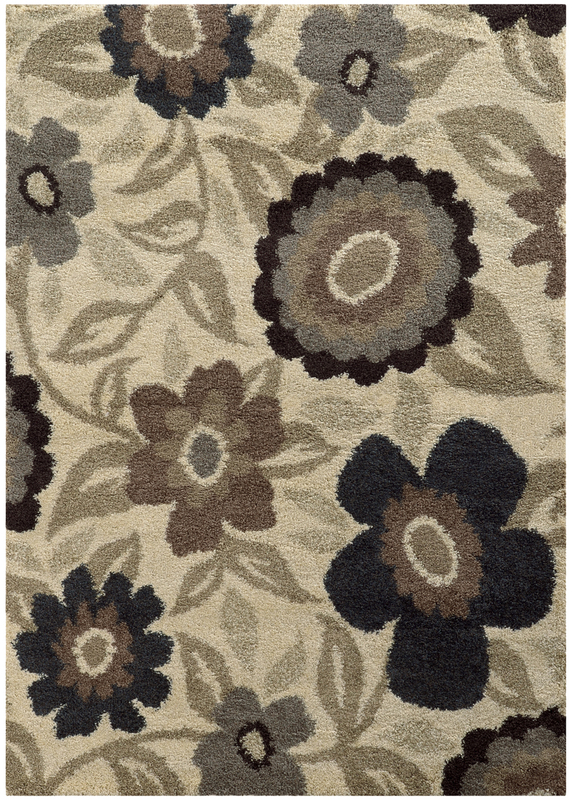 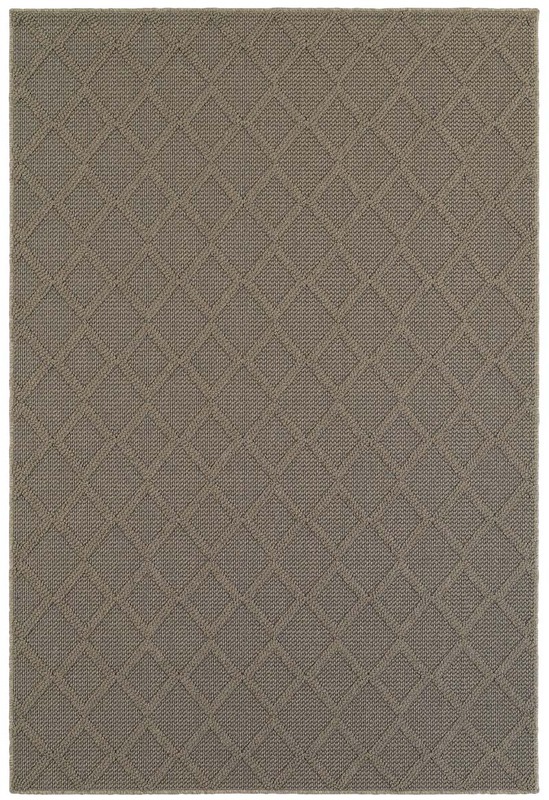 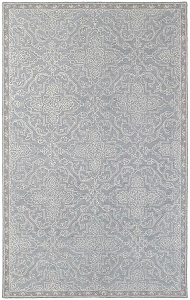 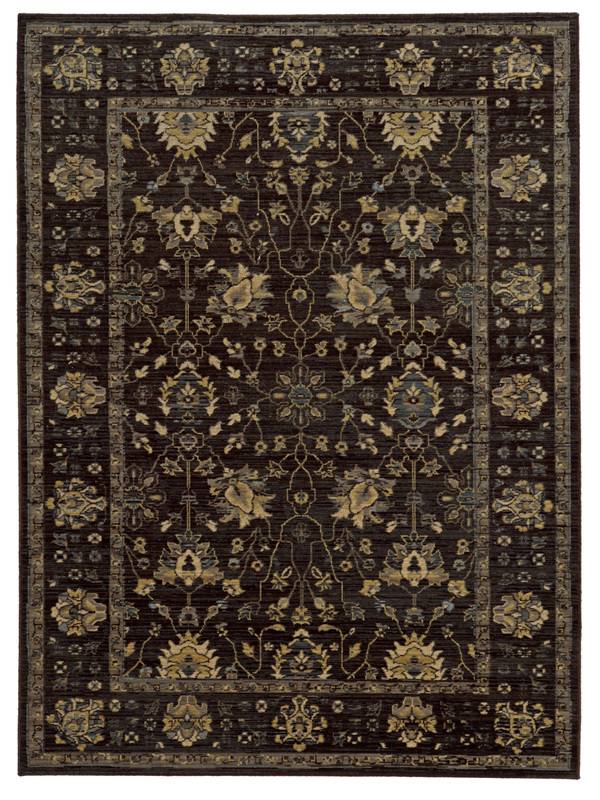 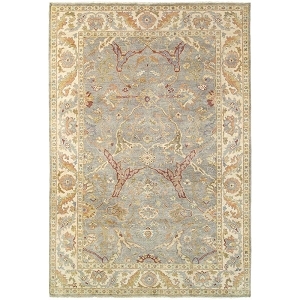 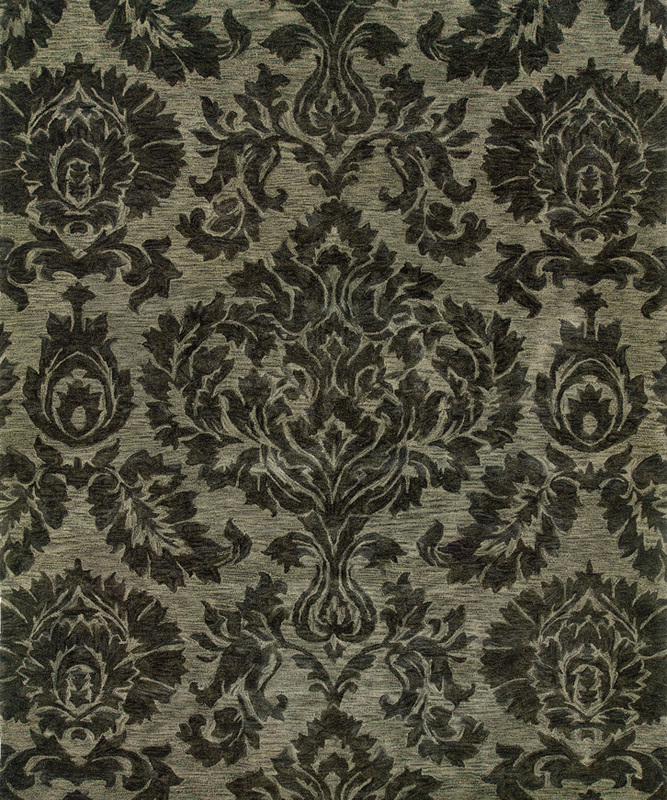 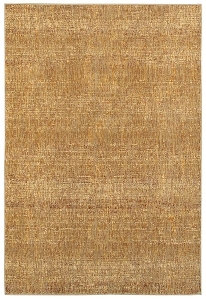 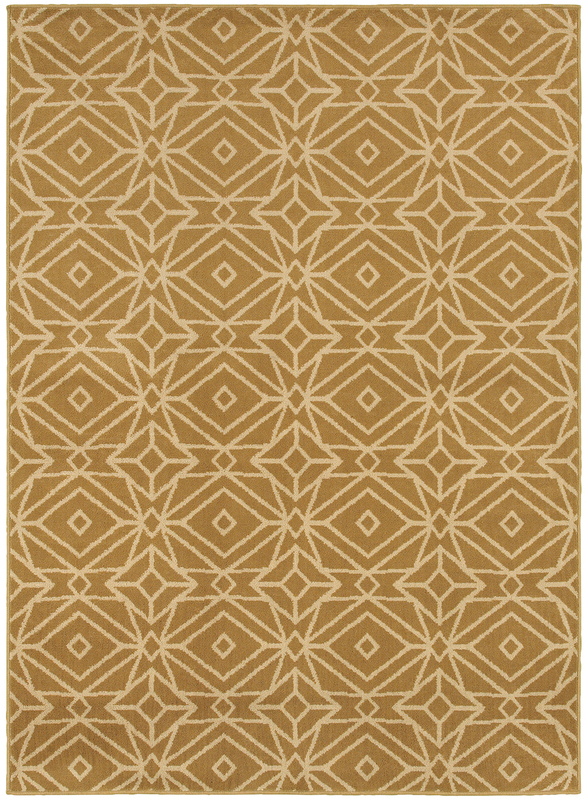 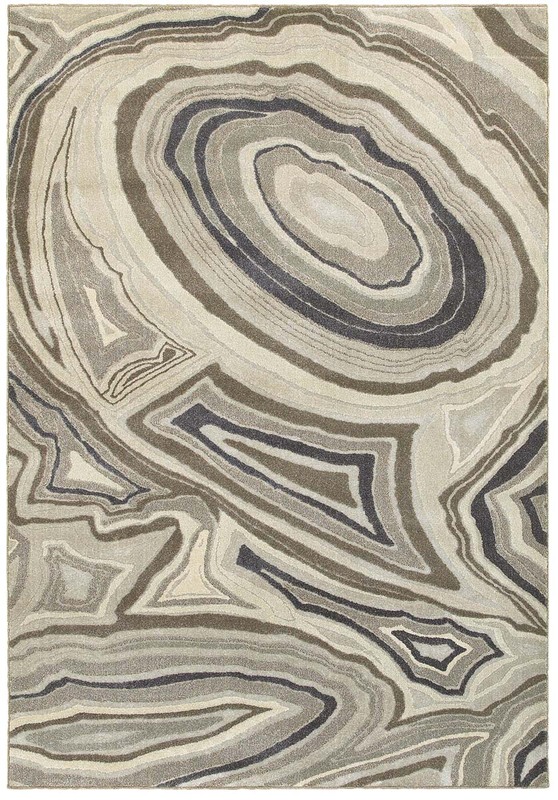 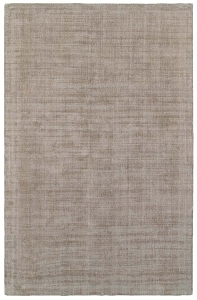 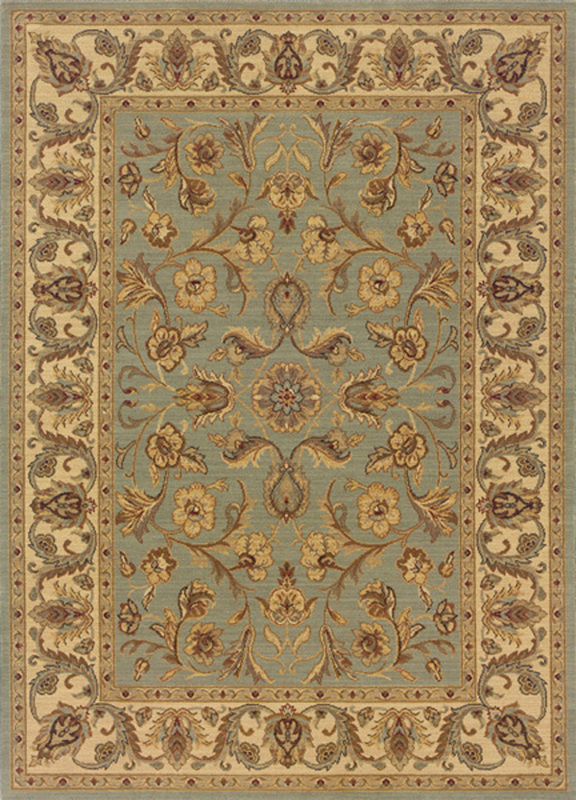 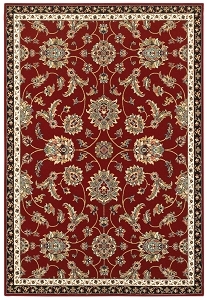 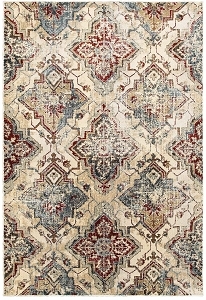 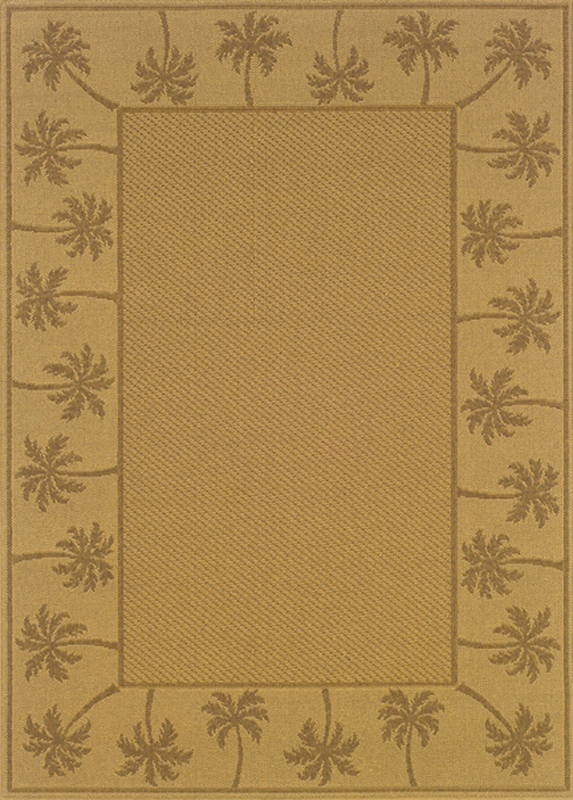 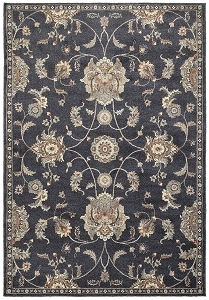 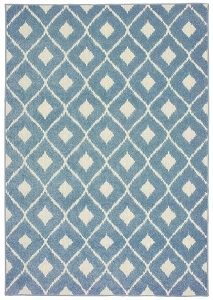 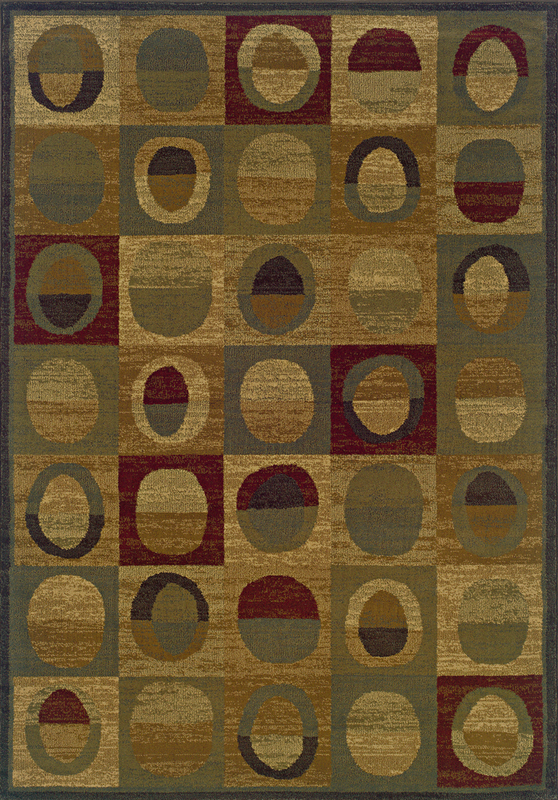 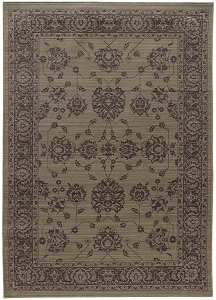 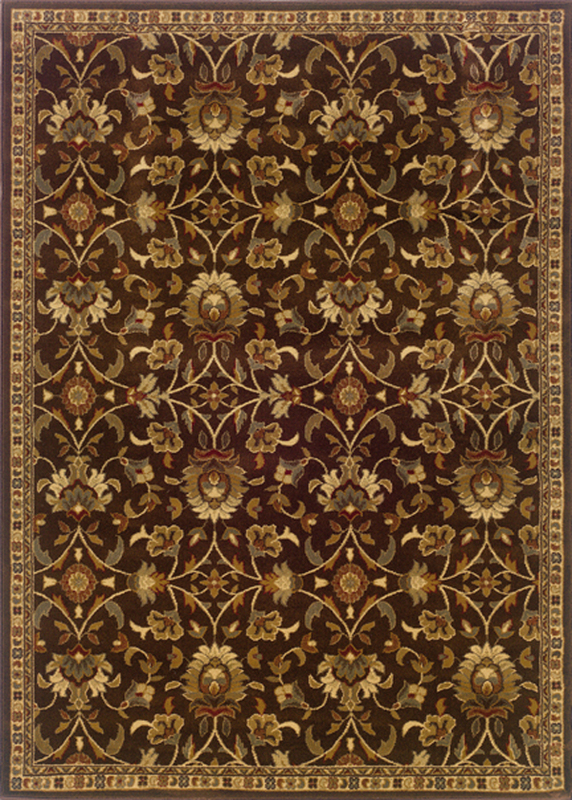 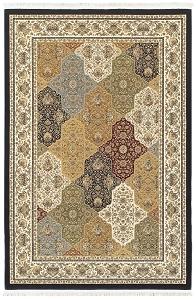 As some of our top products at Payless Rugs, Sphinx area rugs offer an excellent combination of quality and style. 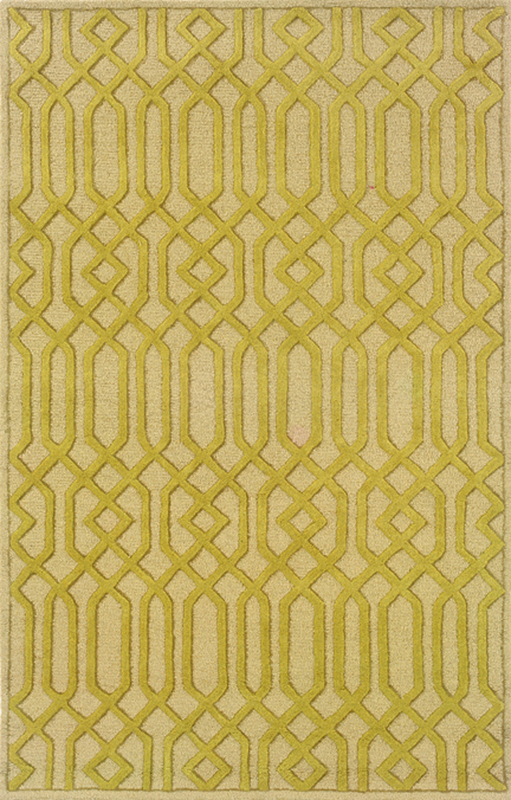 In addition to getting a rug made with luxurious materials, you're also getting a piece that works for real-life families. 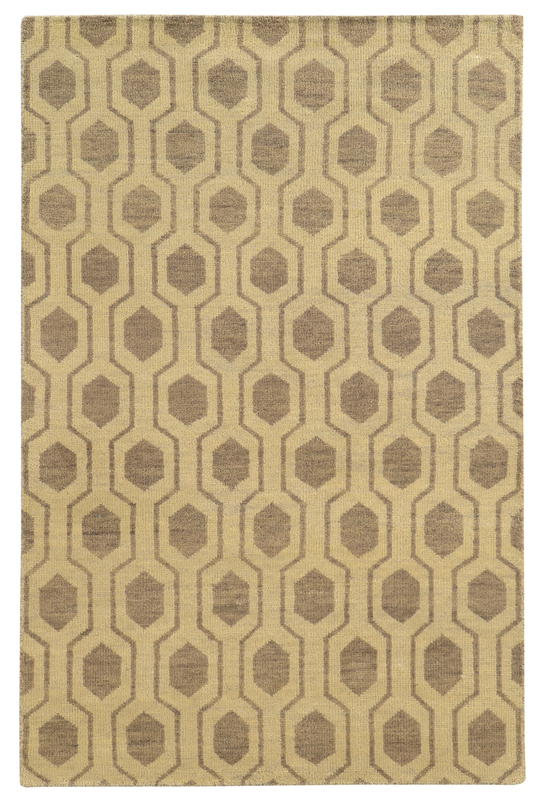 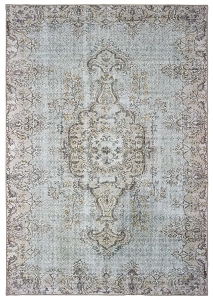 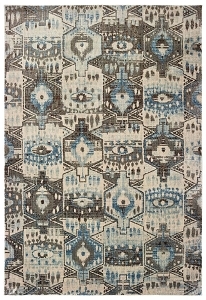 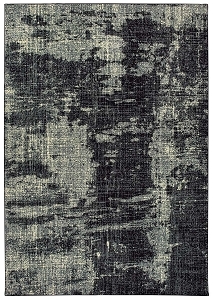 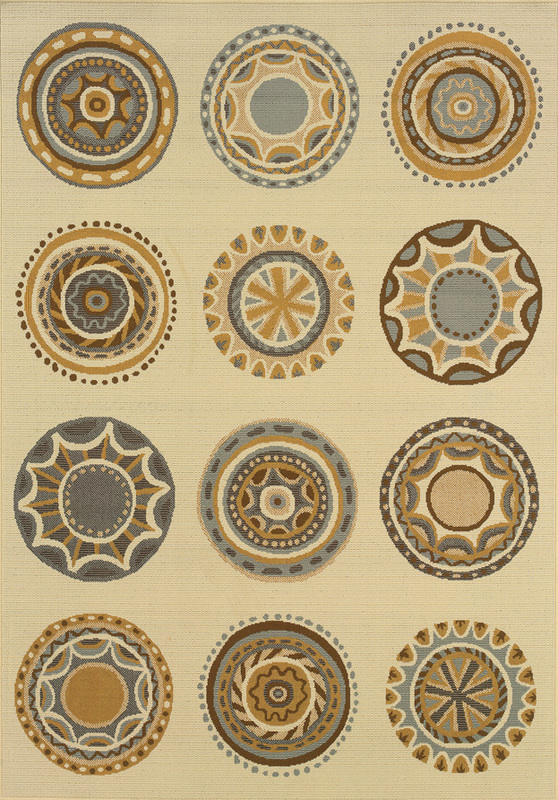 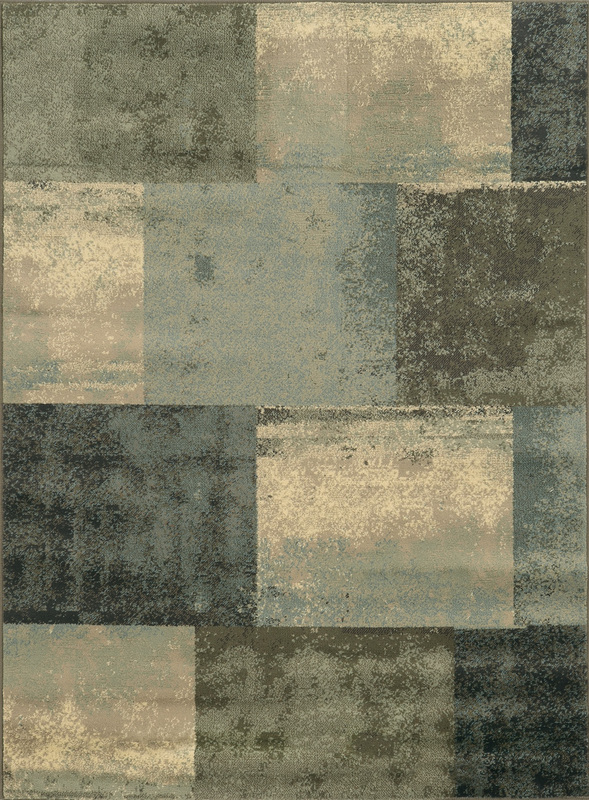 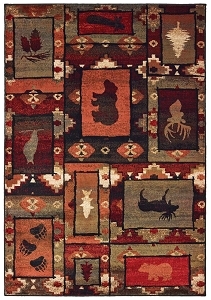 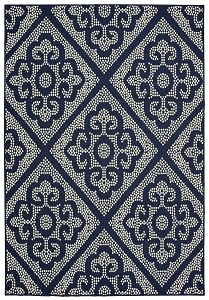 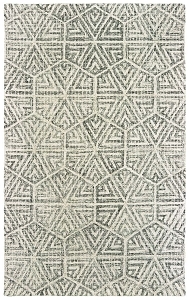 These are rugs that would fit right in with the most elegant design magazine spreads. 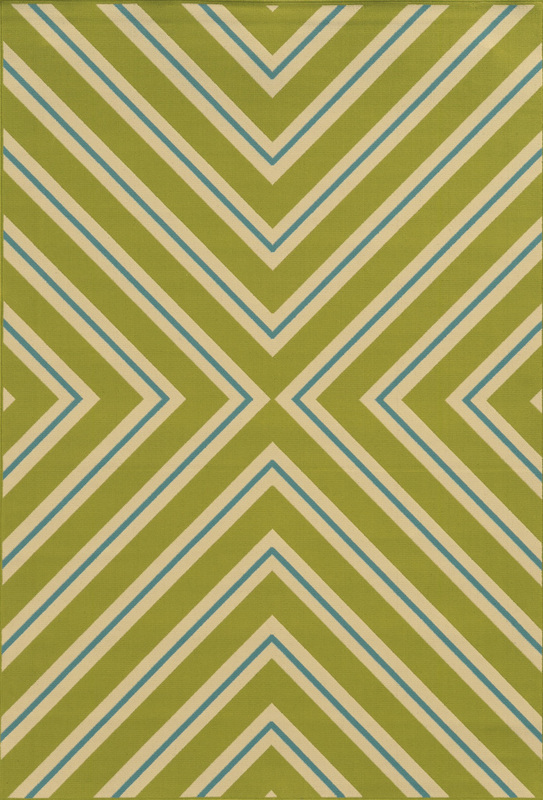 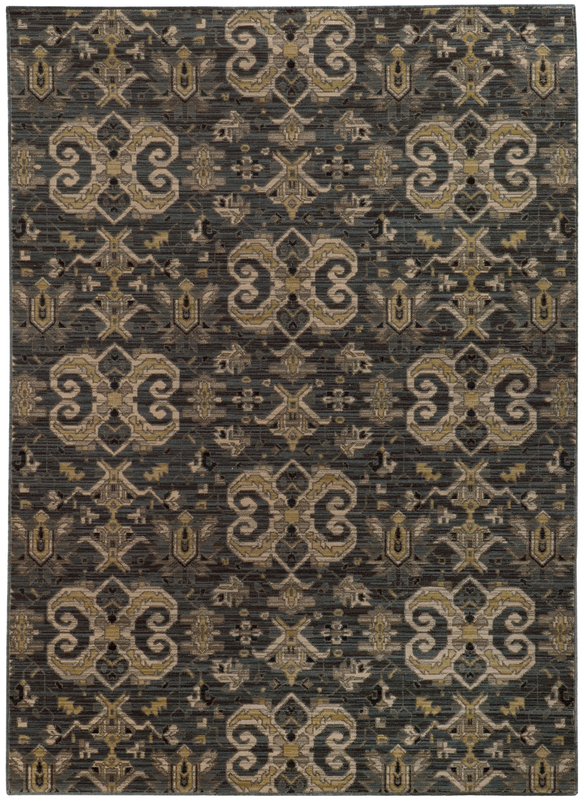 But unlike much of the home décor found in those fancy mags, Sphinx by Oriental Weavers of America rugs have practical applications as well. 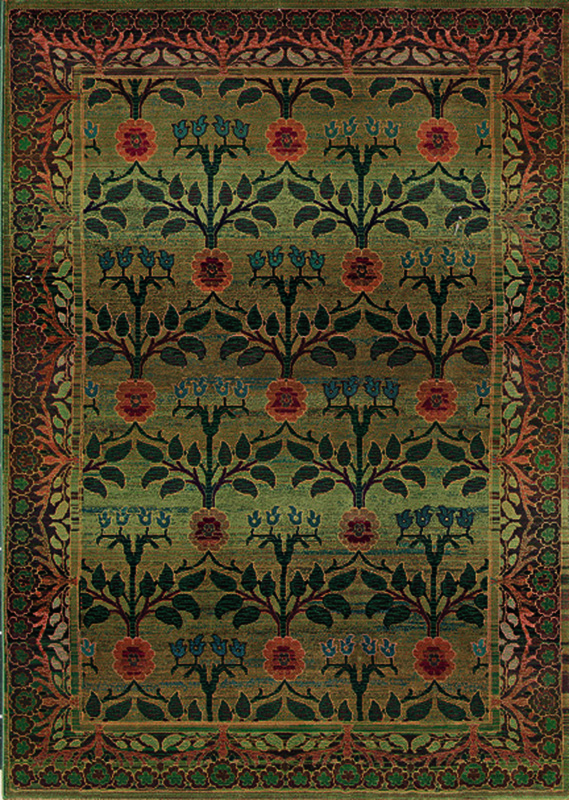 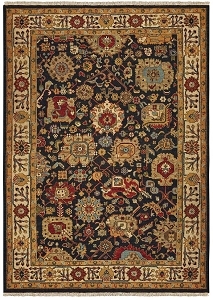 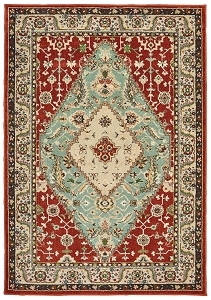 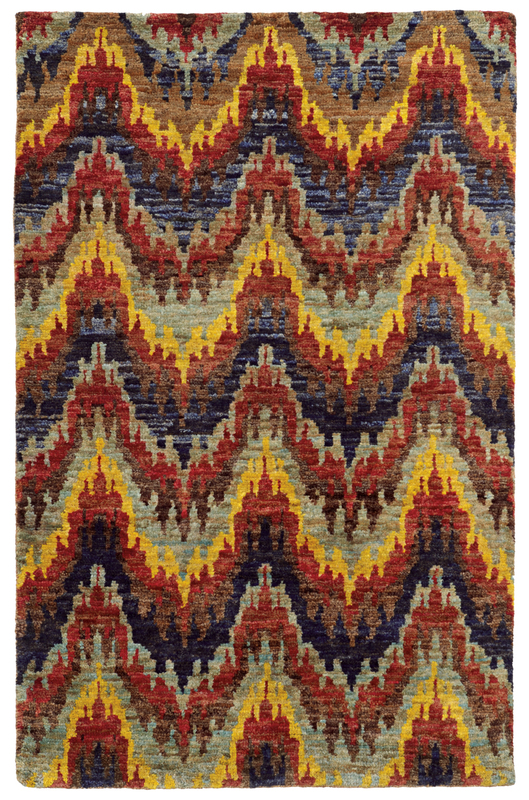 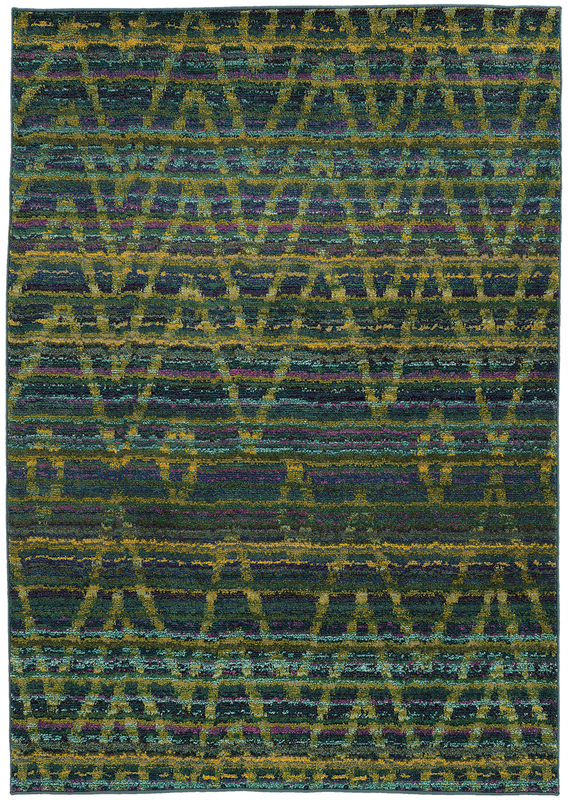 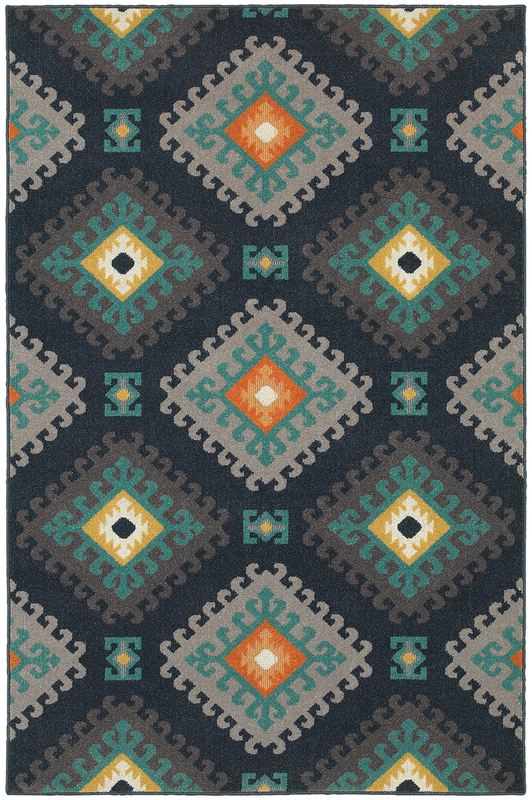 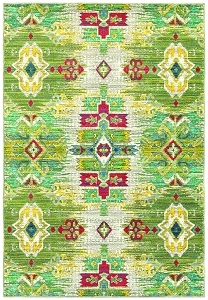 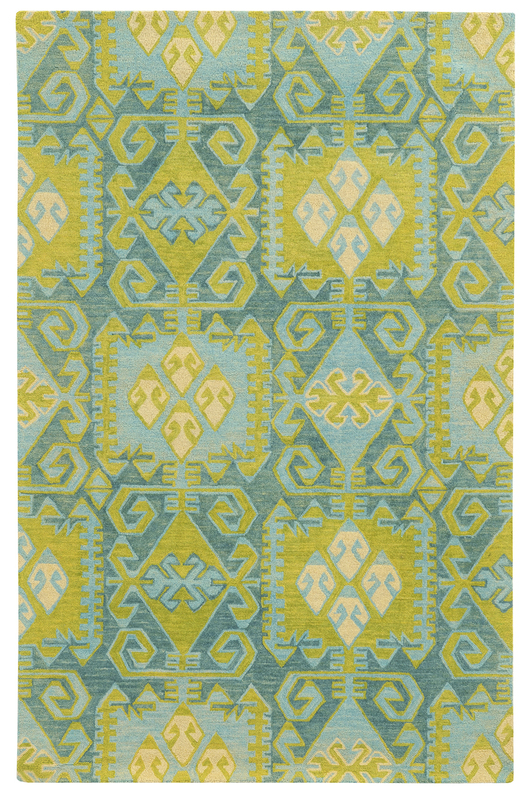 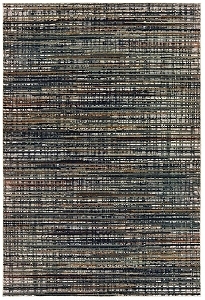 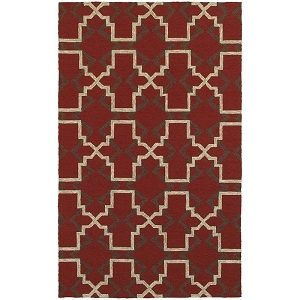 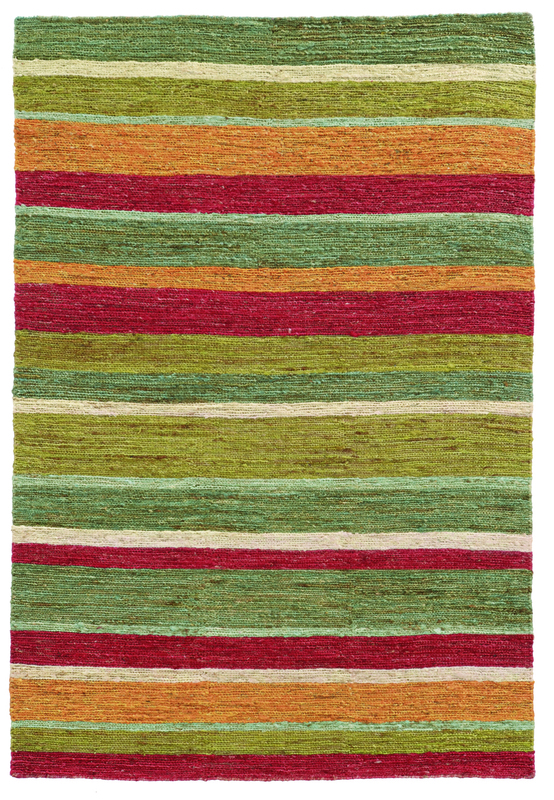 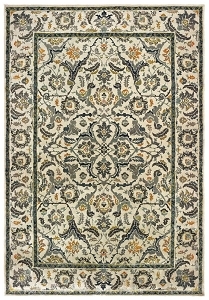 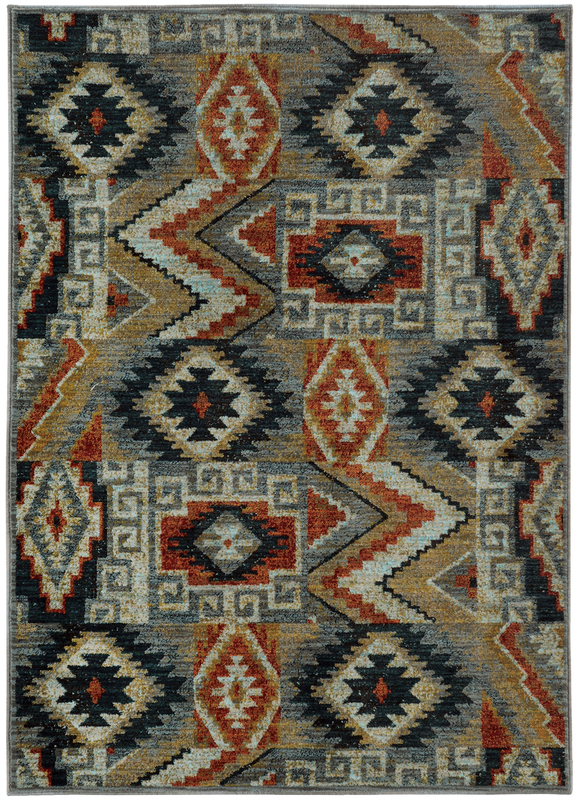 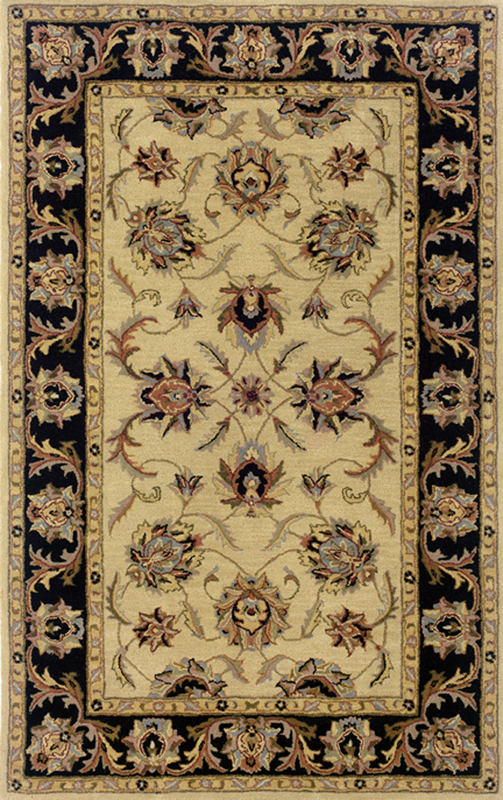 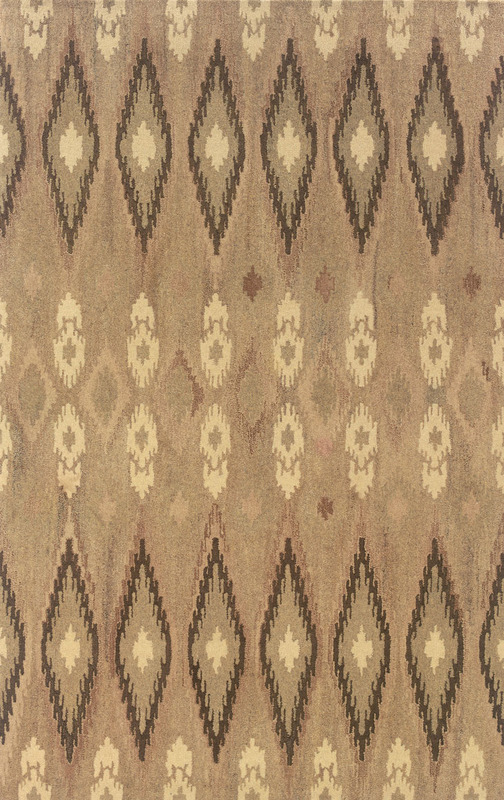 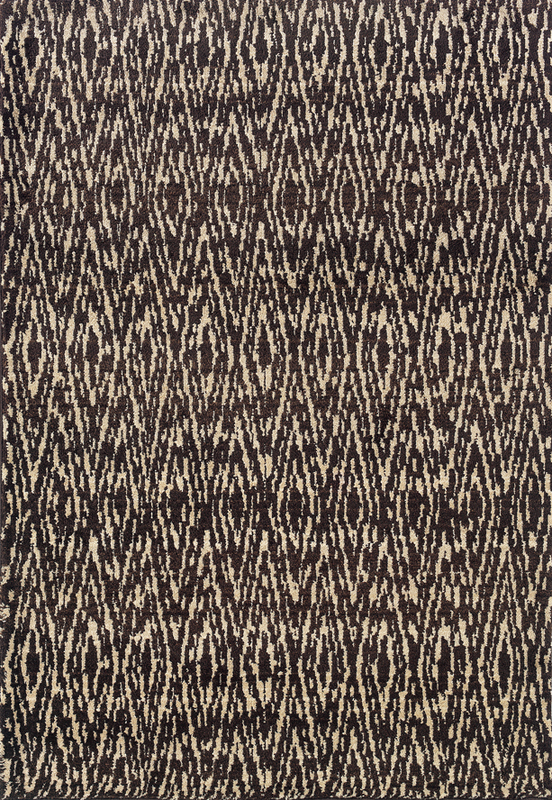 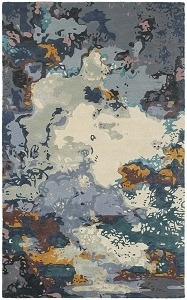 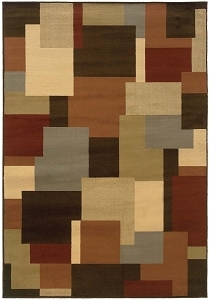 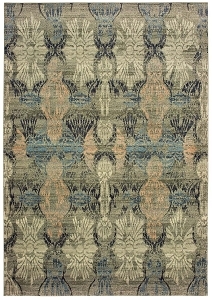 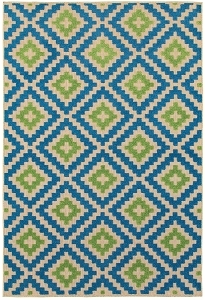 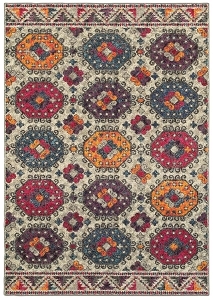 One of the stand-out features of the Sphinx by Oriental Weavers line is the incredible color combinations. 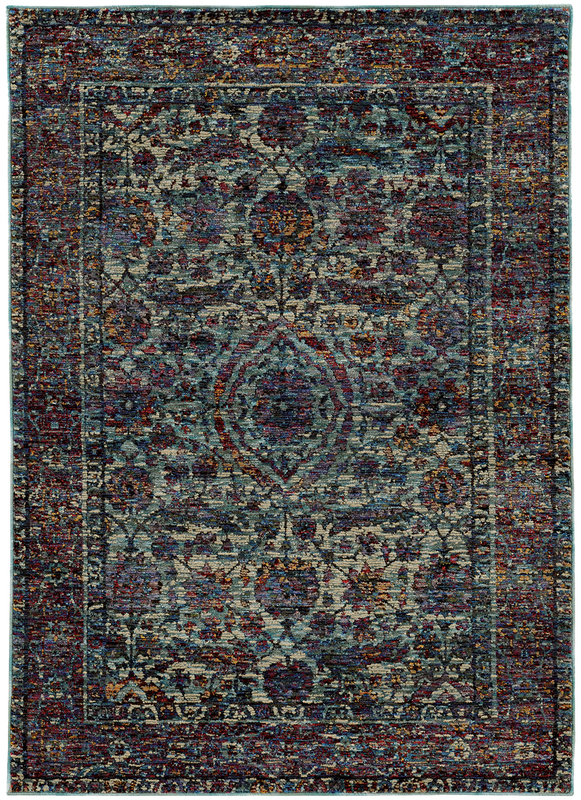 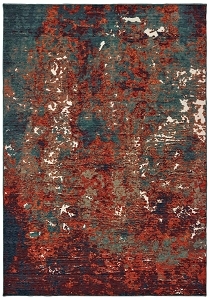 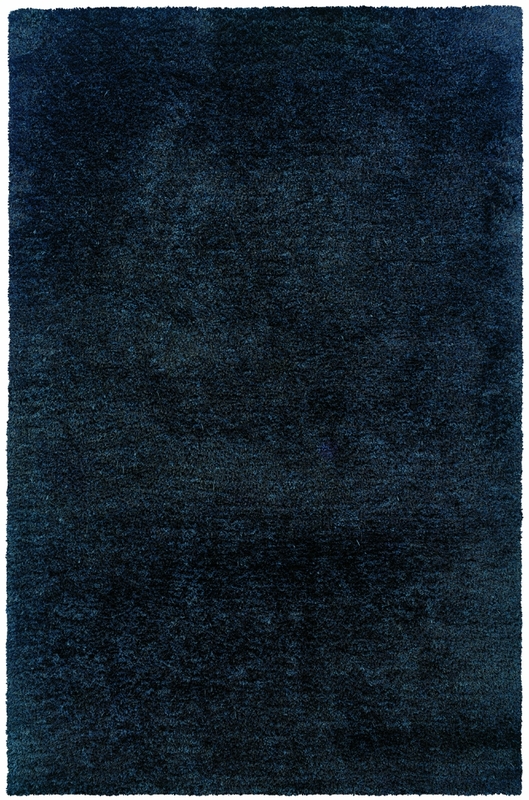 These are some of the most brilliantly hued rugs you'll find online. 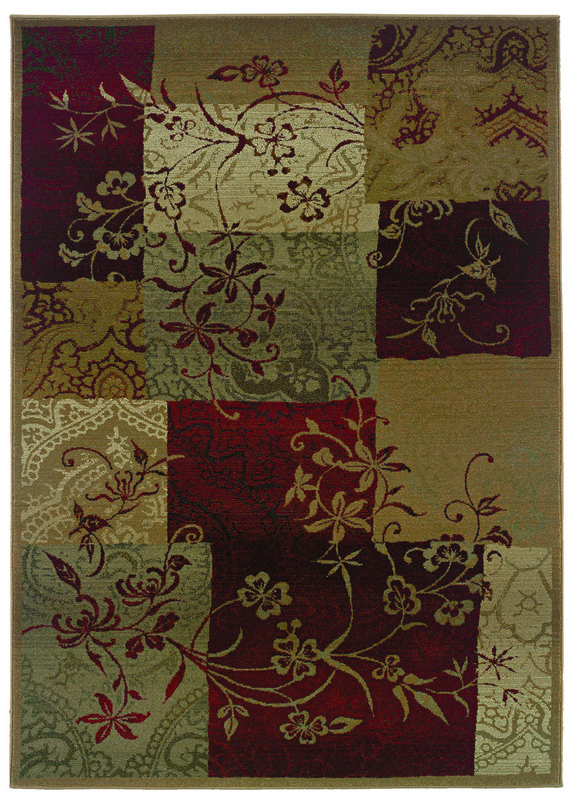 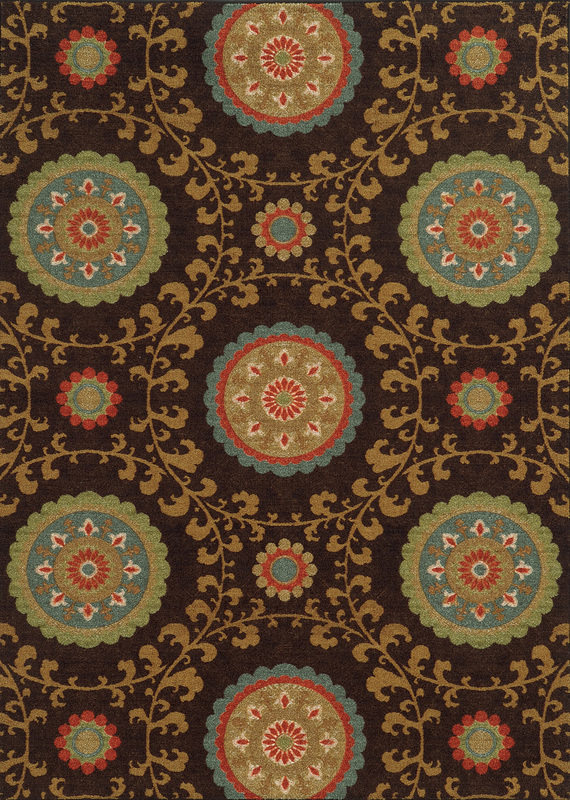 Many feature intricate designs with dozens of gorgeous colors - talk about a "wow factor." 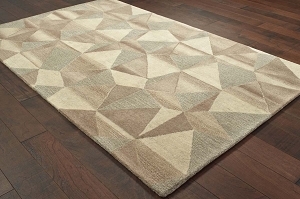 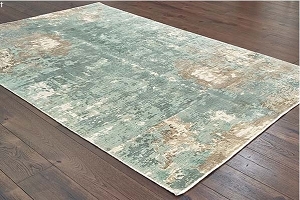 And because they are made with the highest construction standards, these Sphinx rugs retain their beautiful looks even in busy households.